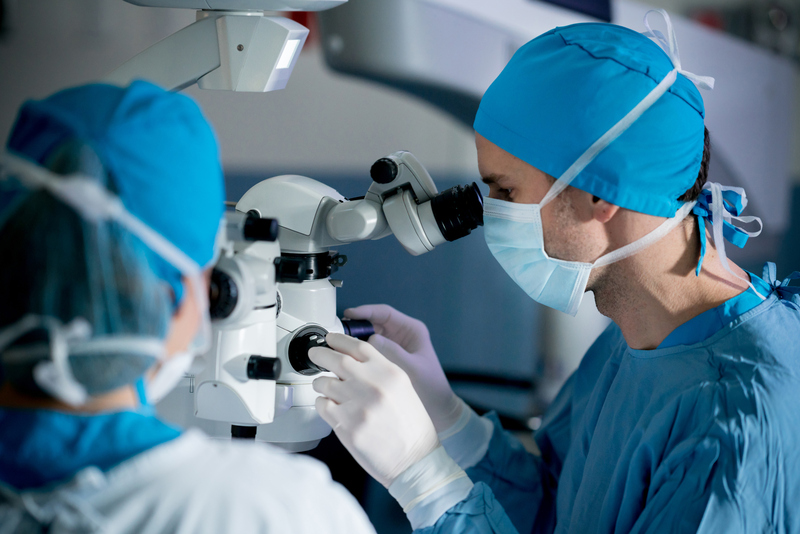 How much do you know about cataracts and cataract surgery? You may know that a cataract is a cloudiness of the eye’s natural lens, and typically occurs in older people. But did you know that there’s a right and wrong time to have cataract surgery? Cataracts affect almost 25.7 million people over 40 years old in the United States, and that number is growing. In fact, it’s projected that by the year 2050 that number will reach 45.6 million. Most people get cataracts as a natural part of the aging process, and the condition can be rectified through surgery. Cataract surgery is the most common elective surgery for Medicare beneficiaries, and this procedure can greatly improve a person’s quality of life. If you have cataracts, though, your doctor may want to wait for a while before performing cataract surgery. Do your cataracts have a negative effect on your daily activities? Symptoms of cataracts include dim, blurry vision that may appear yellowed, and may even involve double vision in one eye. If this lack of contrast and clarity is making it hard for you to drive or do other things you enjoy doing, it may be time for surgery. Can you still drive safely at night? If you’re seeing halos around lights or having trouble seeing when the lights are low, you may not be able to drive safely at night. If your cataracts are advanced, you may not be able to pass a driver’s test. Do your cataracts keep you from enjoying outdoor activities? Sensitivity to glare is a symptom of cataracts, and it can get in the way of activities like skiing, surfing, and other forms of outdoor recreation. Gold can be affected because cataracts affect distance vision. Are there other, nonsurgical ways to manage your cataracts? You might be able to utilize brighter lighting in your home and wear polarized sunglasses and a hat when you’re outside, to reduce glare. You might also find that reading glasses with magnifying lenses can make reading easier. When these measures fail, and your vision is interfering with your quality of life, it’s time to call an eye doctor. If you’re ready to discuss cataract surgery with an eye doctor in Derry, Spindel Eye Associates is here for you. Celebrating our thirtieth year of eye care, we proudly serve patients in Derry, Londonderry, Windham, providing personalized eye care using top of the line technology. For more information or to schedule an appointment call 603.421.6536 or contact us through our website.